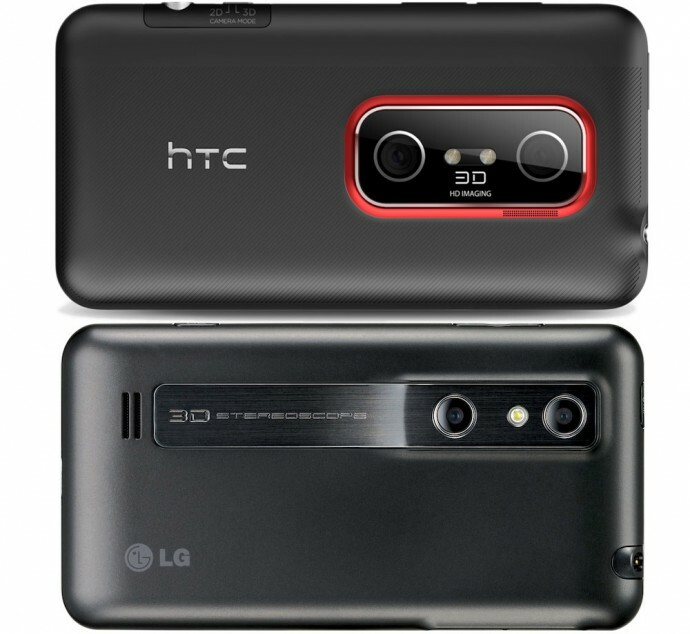 If you have used the LG Optimus 3D (Thrill 4G) or HTC Evo 3D smartphones or even own one yourself you might not be too happy with the built-in 3D video player that comes with these devices. 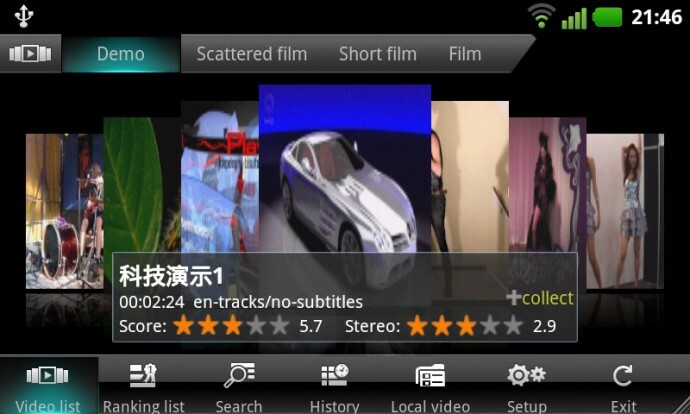 Unfortunately there aren’t many alternatives available, at least on the Android Marketplace, but I’ve stumbled on one interesting Chinese player called 3DVplayer. The official website of the player is available only in Chinese, but the player itself also comes with English translation of the interface. You need to download it and install it manually on your device, follow the link below to get the APK, then transfer it to your 3D-capable smartphone and install it through a file manager. 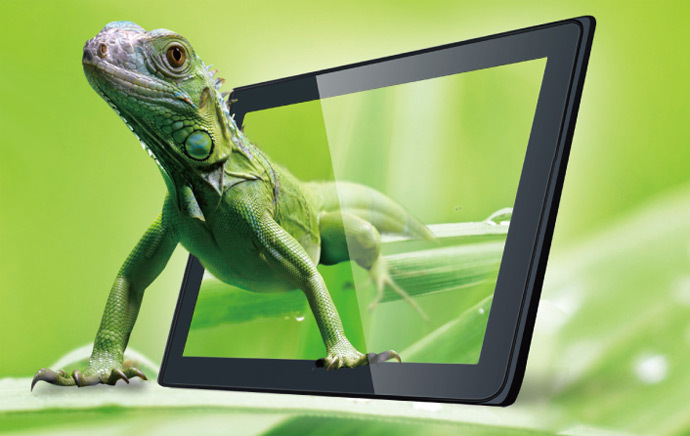 The player comes with two modes of operation – one for playing back online 3D videos and a mode to play stereoscopic 3D videos that are available on the device, the online mode brings you a library with some apparently free to watch 3D clips. It works well with Side by Side video stored on the device and the network playback may be a bit slow as apparently the 3D videos are stored somewhere in China and your connection to them may be a bit slow. Still the 3DVplayer is worth checking out if you own an Android-based 3D-capable smartphone such as the Optimus 3D or the HTC Evo.